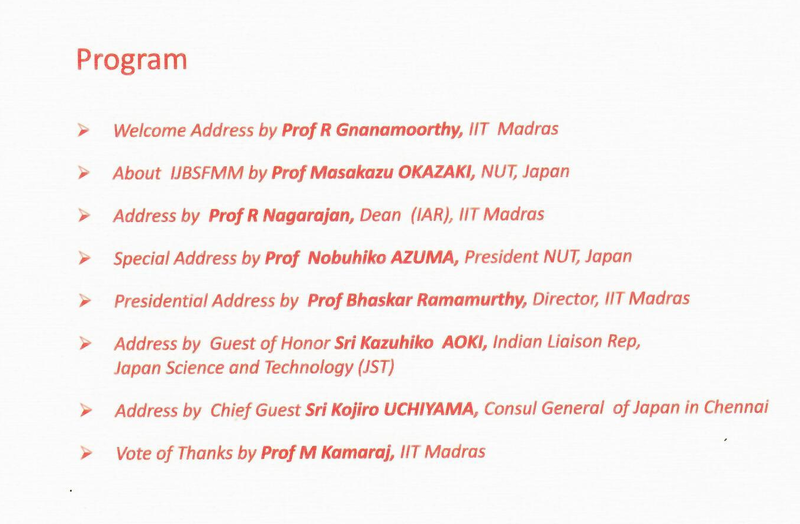 Active research is happening in the area of advanced materials and manufacturing all over World, especially in Japan and India, and has initiated many new research collaborations between the academicians and scientists from both countries. 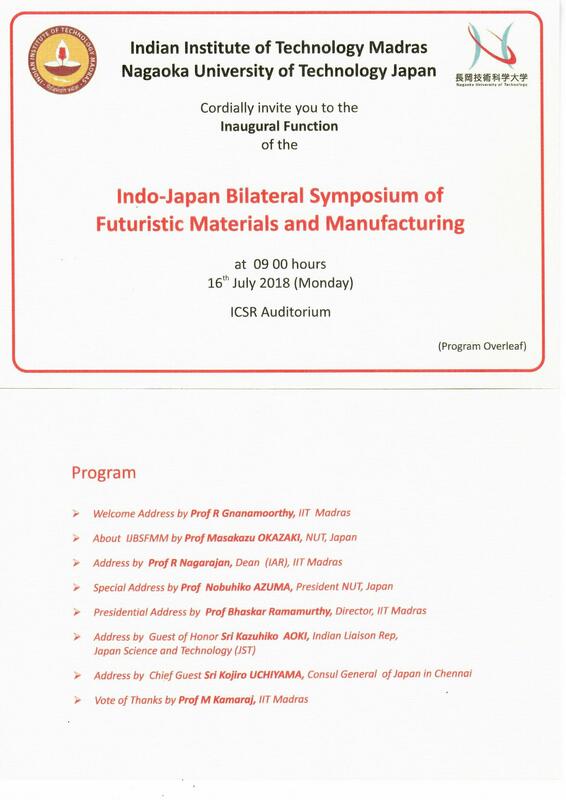 With drastic increase in investment by the leading Japanese Industries in India, “Design for India’ for the Indian society and ‘Make in India’ for the World, activities have forced the industries to address various challenges in product design and manufacturing. 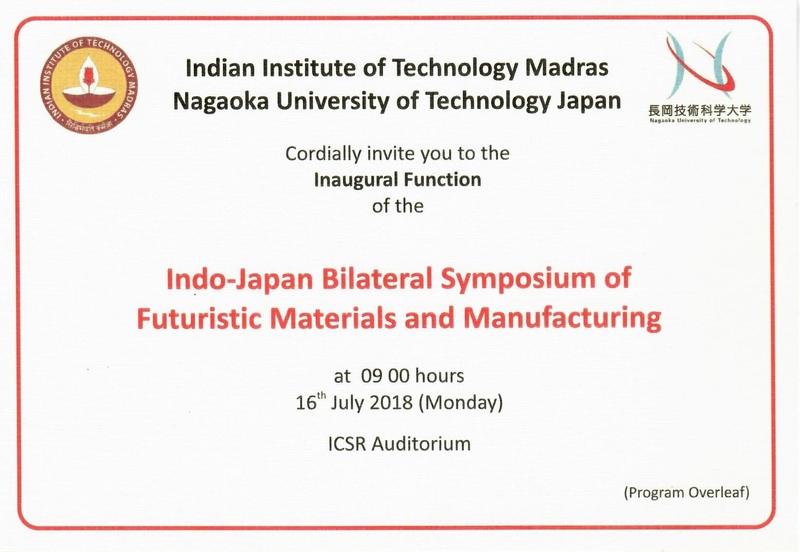 The bilateral symposium will facilitate interaction of experts and budding researchers working in the area of Futuristic Materials and Manufacturing. 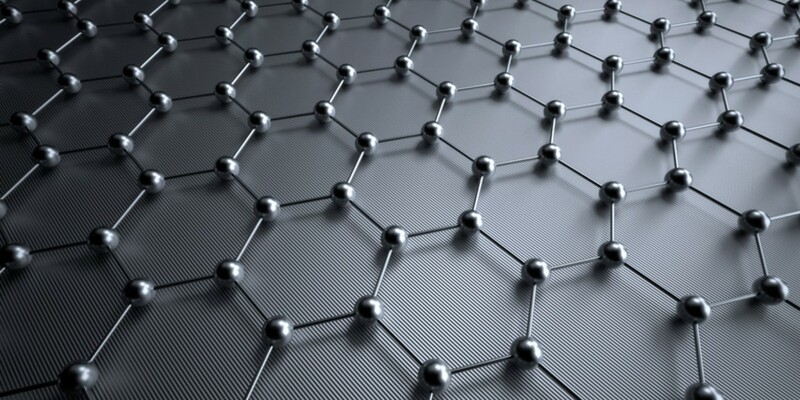 The symposium is intended mainly to facilitate interaction with lead researchers from both countries and exposure to emerging areas of research in the specific themes. All the presentations will accompany an extended abstract (without any copyright transfer) and authors are free to publish the data in reputed journals of their choice.